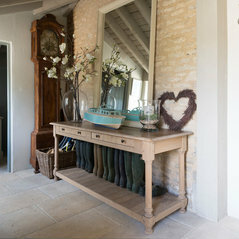 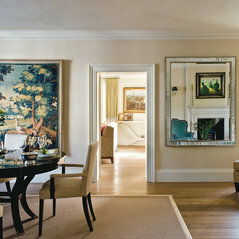 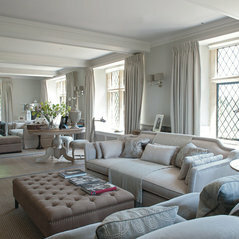 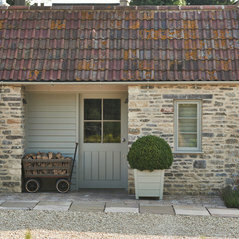 Sims Hilditch designs beautiful interiors for exceptional homes. 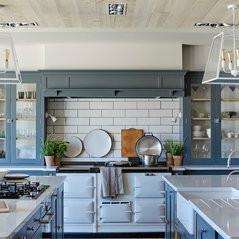 Our philosophy is to inspire and delight discerning clients with an unwavering commitment to intelligent design, traditional craftsmanship and gorgeous materials. 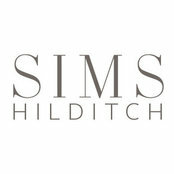 Since 2009, this philosophy has led Sims Hilditch to become one of the leading British interior design practices specialising in luxury residential and commercial properties. 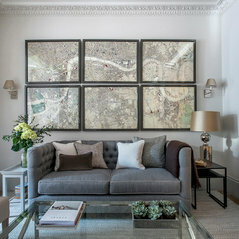 From city apartments to refined manor houses and country estates, Sims Hilditch interiors radiate timeless elegance and are celebrated for their classic yet contemporary style. 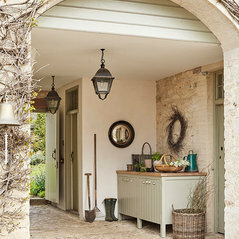 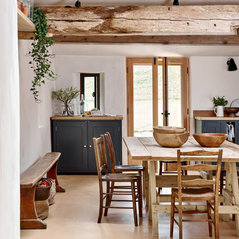 Our founder, Emma Sims Hilditch, is featured in the House & Gardens 100 Leading Interior Designers, top 30 Sunday Times Interior Designers and the Andrew Martin Design Review. 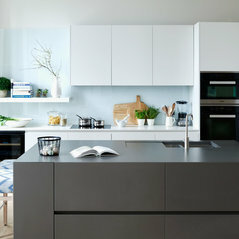 Sims Hilditch besvarade en fråga: I also love the colour and style of the kitchen units.